Albany Stakes winner Main Edition is among a field of seven declared for the Group Three german-thoroughbred.com Sweet Solera Stakes at Newmarket on Saturday. The Mark Johnston-trained filly has to carry a 3lb penalty for that Group Two success in this Group Three contest over six furlongs. 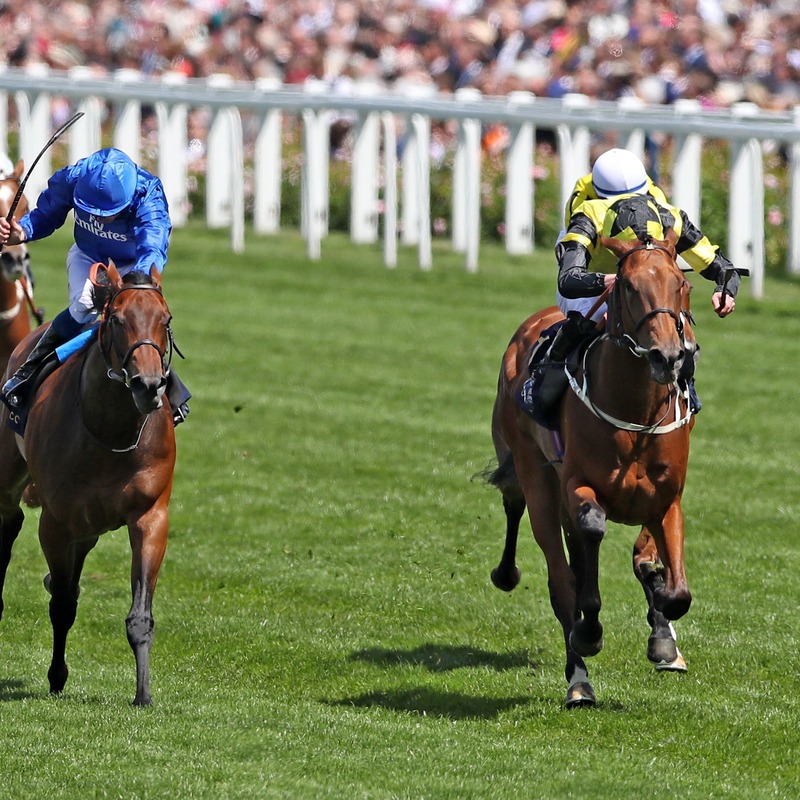 She will face an old adversary in Charlie Appleby’s La Pelosa, who was only beaten a neck by her at Royal Ascot. The pair clashed again in the Duchess of Cambridge Stakes at Newmarket’s July meeting. Though they dominated the betting they were both hampered in what was a rough race, with Le Pelosa finishing fifth and Main Edition seventh. La Pelosa has subsequently gone on to take third place in the Listed Star Stakes at Sandown. The Richard Hannon-trained Ajrar, who was second that day, is also in the mix. Completing the line-up are Roger Varian’s Impulsion, the George Margarson-trained Model Guest and course-and-distance winners Pennywhistle from John Gosden’s stable and Richard Spencer’s California Love.